We have become so used to the online world that websites have become a source of information and knowledge for most of us. So, the naming of a site becomes very important, as that is the identity of the site and that is the way people will get to know the site. There are many theories regarding the naming of the site. Some people believe that it is better to choose a domain name which is similar to that of the name of the company. In this way, the company and its site will share the identity and will benefit each other. Another more popular and much acceptable theory is that, it is better to include the keywords in the domain name. This theory has found a lot of followers, as people genuinely believe that if the domain name of the site has one or more keywords, then the site will be optimized in a far better way. The search engines have many techniques of listing a site in their search pages. 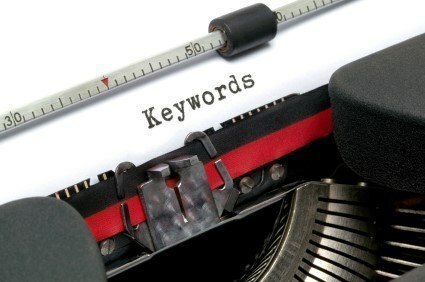 One of the important factors is the presence of keywords that are being chosen. You need to choose the keywords and ensure that those words are present in the content of the site. The keywords also need to be marked separately so that the search engines can track them easily. So, this is how, the keywords are related to the search engine page listings. It is considered better to have one or more keywords in the domain name, as it will be easily spotted by the search engine and it will be easier to get a better ranking for your site. The search engines go by searching the domain names first and then looking into the contents of the site. So, if the keywords are present in the domain name itself the search engines will track it down and then go on to search the content of the site. Once both the domain name and the content share some common keywords, the search engines tend to give a higher ranking to those sites. So, while registering the domain name for your site, take care to include at least one keyword in it. The more keywords you include in the domain name, the better it will be for your search page rankings. The higher the search page rankings, the better revenue it will generate.